I are extremely excited to be going to New York with Wren for the very first time! Not only are we going to a new city, country and continent BUT we are taking a new product, a new colour and an entire new range! 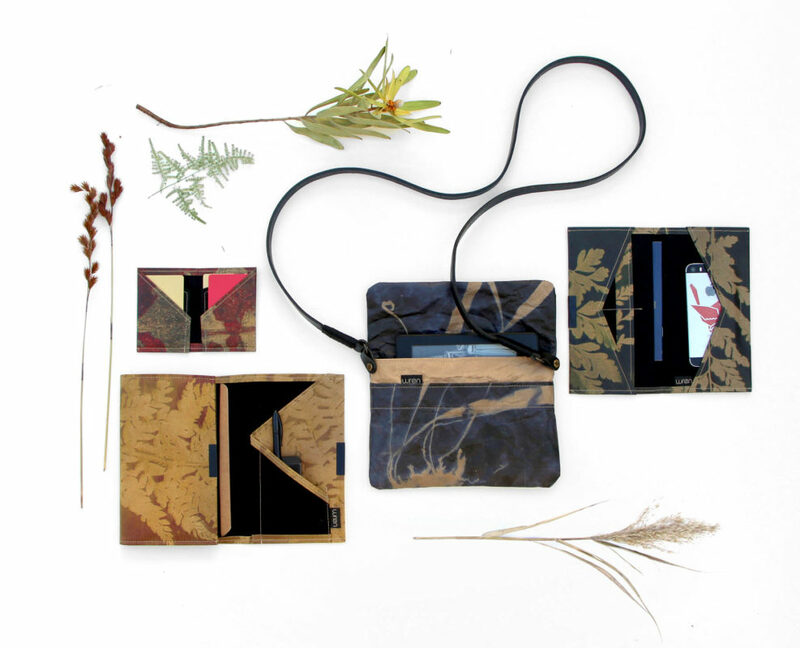 Our products have been selected for two displays at NYNOW: The Sustainability Display and the Destination New Display. 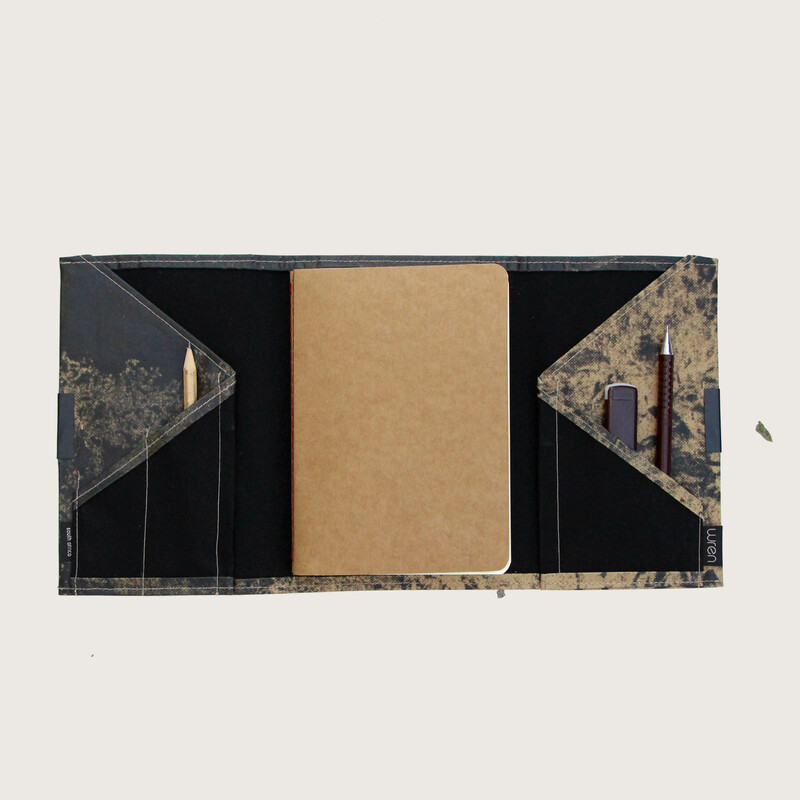 Our Natural Notebook Organiser has been selected for the Destination: New Display that highlights new products to the market. 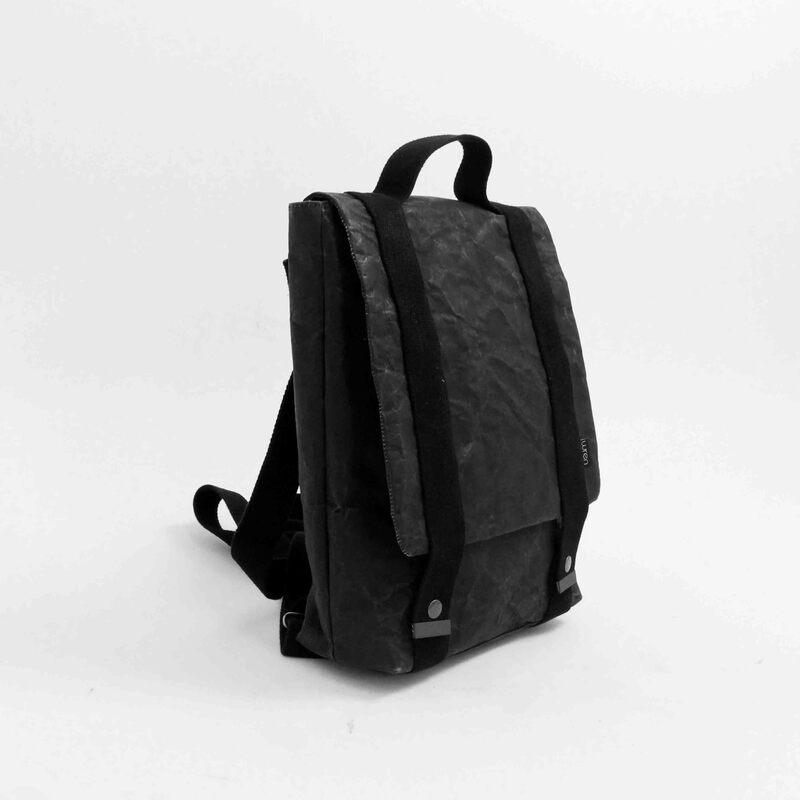 Our Black Backpack has been selected for the Sustainability Display which features environmentally-conscious and socially-responsible prodicuts and producers from around the world in a special display. Read more here. 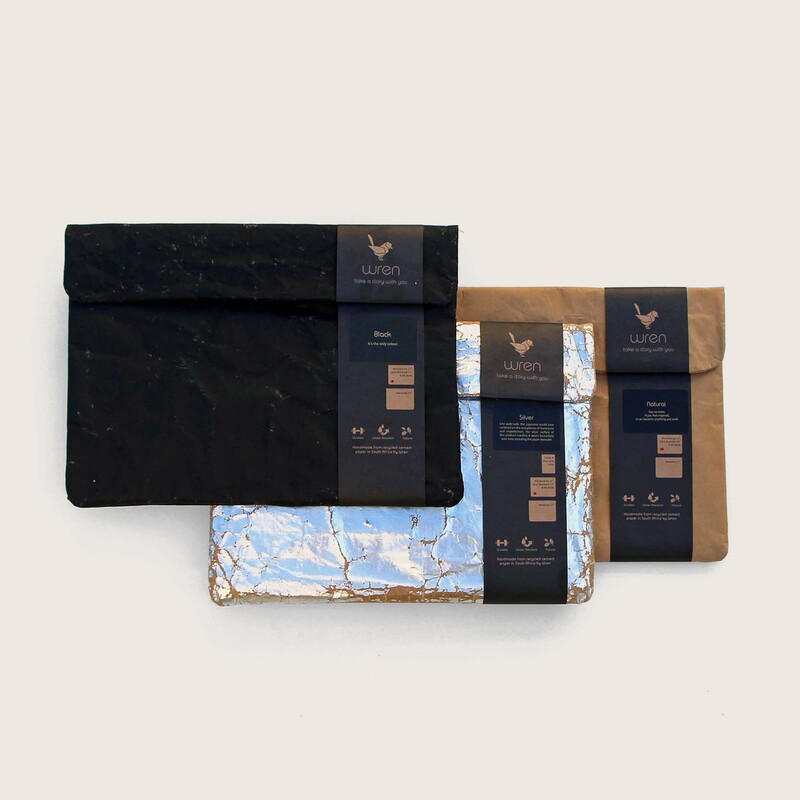 Sneak peeks of our exclusive product launches include a collaboration with well known South African design studio EVOLUTION PRODUCT featuring archival images and commemorative lithographic prints and a new solid colour. 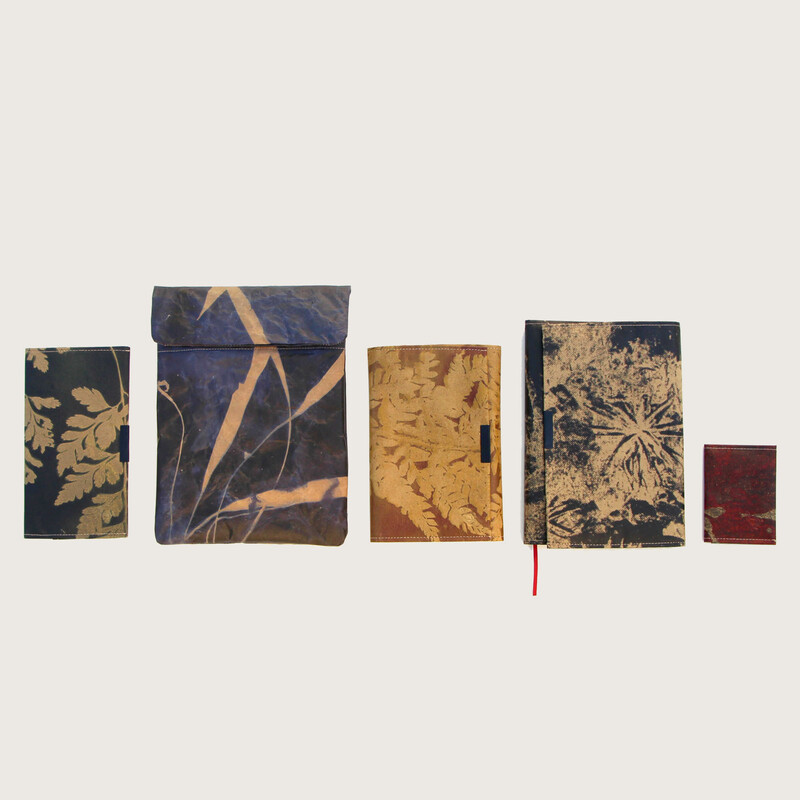 The Evolution & Wren Collaboration is digitally printed and includes five new prints available in all Sleeves sizes and all products of the Organiser range. The new bright and bold Silver that joins the Solid range is up-cycled foiled butter paper! This paper starts off being incredibly bright but wears with time into the most beautiful crackled and matt surface. It is definitely wabi-sabi and we love it! Evolution & Wren Collaboration available online and in stores soon! Silver Sleeves and Organisers coming soon! Other new products that will be on display include our collection of attachable straps transforming any sleeve into a clutch, carry case or sling bag, and a brand new product: The B6 Notebook which is inspired by the fast success of the A5 Notebooks. The B6 is smaller and more compact than the A5 and comes with two soft cover notebooks. In the new Evolution & Wren Collaboration prints this product is hard to resist. 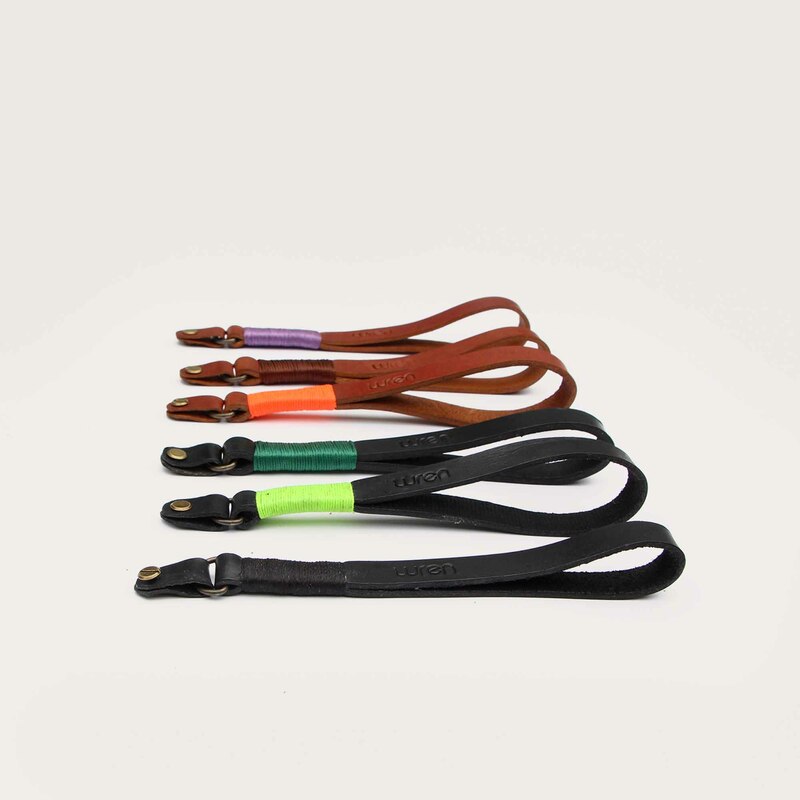 Handmade attachable straps in black and brown vegetable-tan cow hide leather with colourful cotton thread detail. 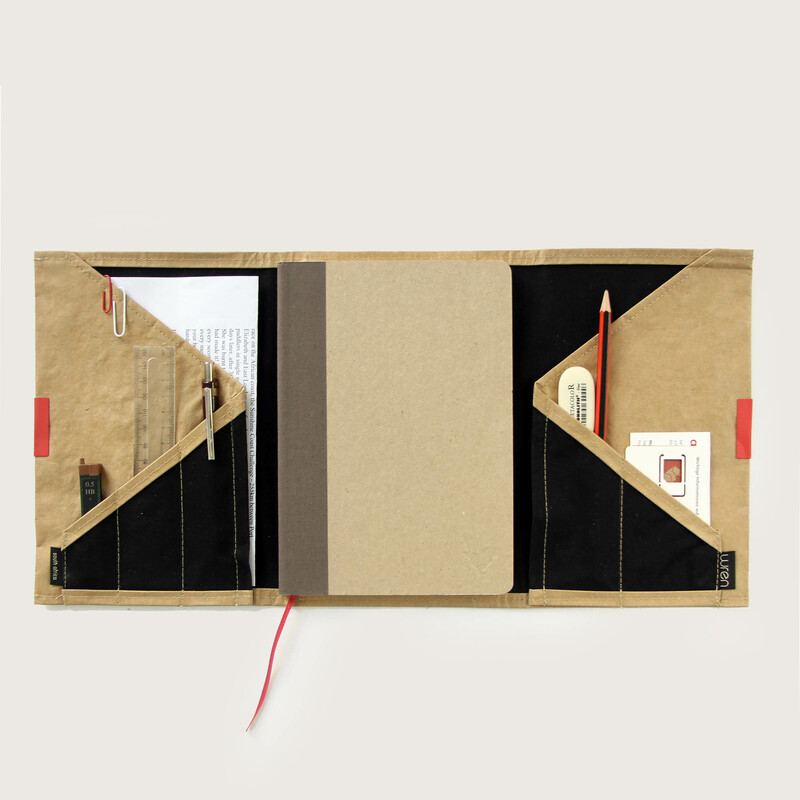 Evolution & Wren Aloe Hill B6 Notebook Organiser. Coming soon online and to stores! I hope that if you are in NY you can come and visit us. Click on the below link to add us to your list of exhibitors to visit! This entry was posted in Blog and tagged Artisan Resource, Booth 3871, Cement bag, Destination new, New Products, New York Now, NY NOW, NYNOW, NYNOW2018, paper, Paper bag products, Paper laptop sleeve, South Africa, South Africa Design, Sustainability display, USA.